Get these blue dream hemp flower buds today at a fantastic price, great quality guaranteed with every order! 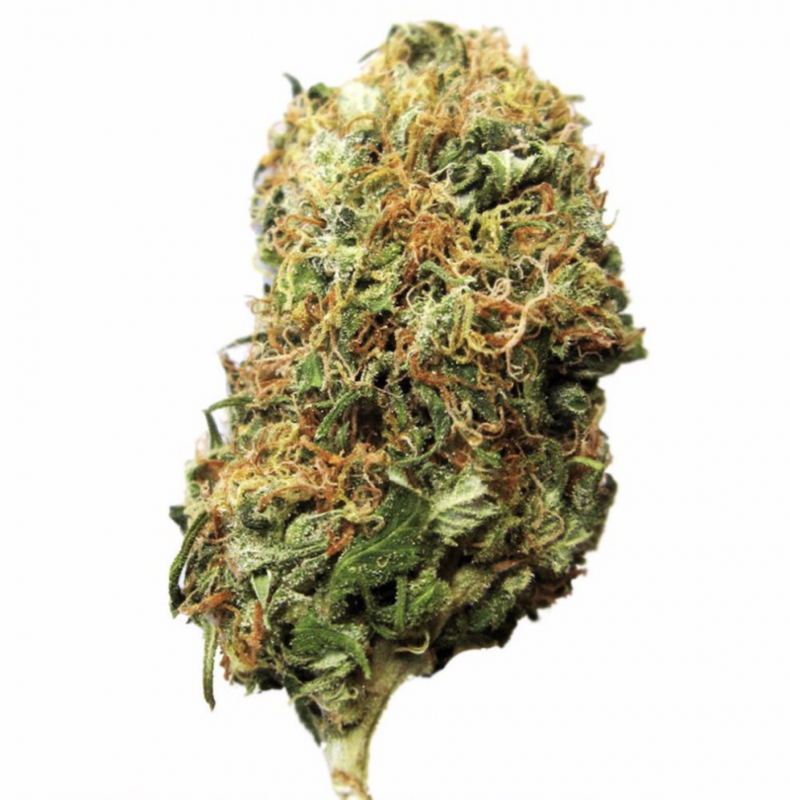 Available in a range of grams, pick from 1gram, 3grams, 7grams, 14grams and 28grams from the dropdown. A sativa dominant hybrid hemp, it's a cross between blueberry indica and a sativa haze. It has a refreshing and sweet berry aroma, sure to impress, and is one you don't want to miss in your collection! 10% CBD, 2% CBG. Comes dried in secure and discreet packaging.